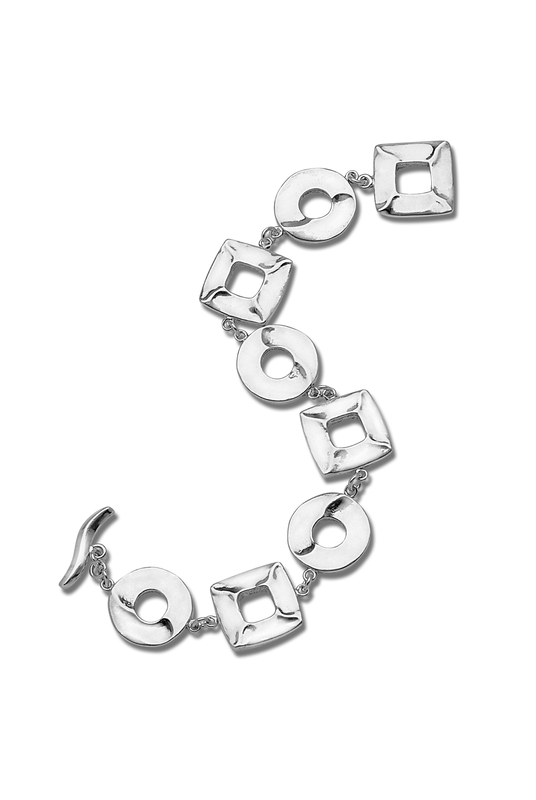 Women’s Mafia: You make beautiful sterling silver and gold jewelry, known for its signature sophisticated curves and twists. 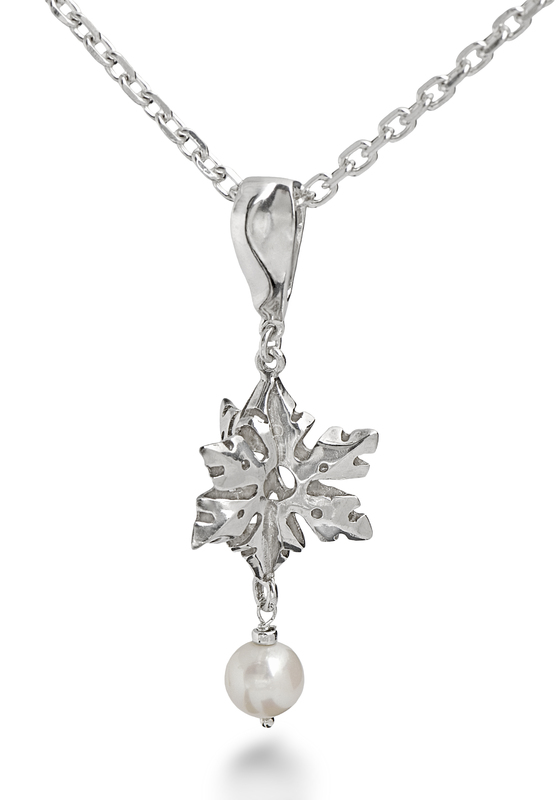 What inspired you to begin designing jewelry? Paula Jerome: It all started out about ten years ago as a way for me to relax after work. I found a little bead shop on South Street in Philadelphia that gave lessons on how to make jewelry with beads. I took a one lesson on how to make earrings and I wasn’t prepared for what happened next. I felt like I had been given a superpower! I could create! The sky was my limit! It was such a change for me that this quickly became my passion. I also found out that while I liked making jewelry for myself, it was not the satisfaction I craved. It was making jewelry for OTHERS that sent me over the moon with joy! 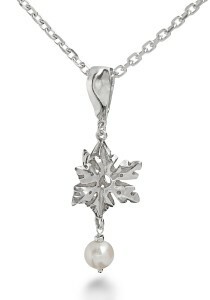 This combination of my newfound passion and joy propelled me into what Paula Jerome Designs is today. I have always had a deep sense of spirituality and I was able to equate this new change in my life through my work. 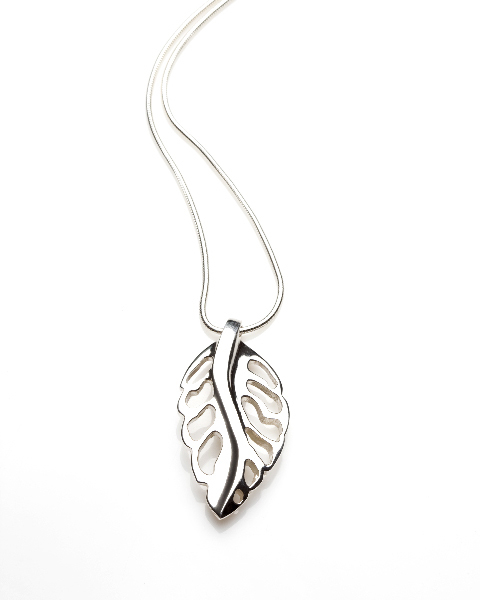 In most of my pieces you can find an “S” curve, which represents the flow of life that translates into “the only constant in life is change”. I began to explode with ideas on how to make different designs, but was at a loss as to how to go about doing this. I found two huge “findings catalogues” and read them from front to back, memorizing all the terms and procedures of how to make jewelry. Those catalogues were my bibles for about a year. I read them every night after work. As I read the catalogues, I experimented more and more with my designs and the passion to create and to share my creations just took over. I was “on fire” to continue this as a way of life. 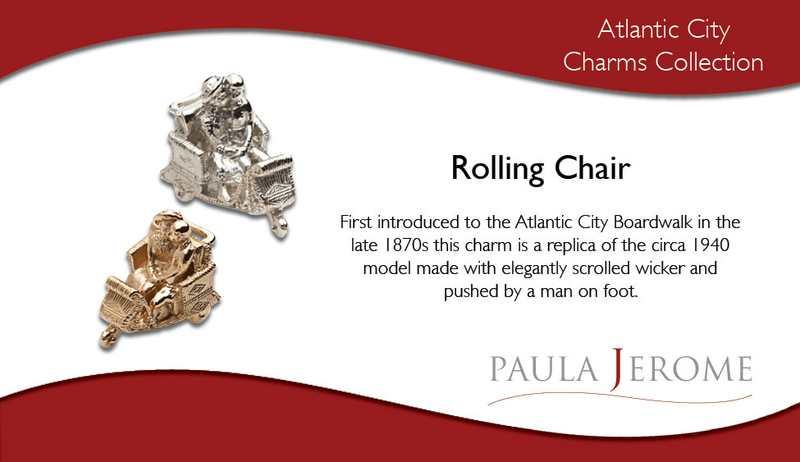 WM: You make a series of iconic charms that celebrate the history and nostalgia of Atlantic City and other popular seaside resorts. 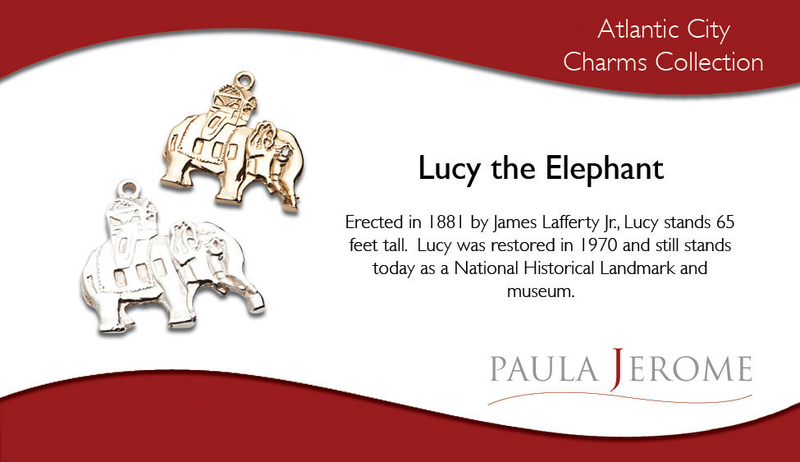 Several historic businesses and iconic landmarks worked with you to create custom charms for them. Any advice for Women’s Mafia members about how to forge strategic relationships like these with businesses in their industry? PJ: I began with just one historic landmark. It was the hardest one for me because it would require a legal contract to do business with them. The people from this particular historic landmark were wonderful to work with, but I was very new to the ways of the business world and didn’t really know how to go about drawing up a legal contract. Nevertheless, I plunged right in and found a lawyer that really helped me to present what I wanted to do. I thought that if I could make this first charm with them, I would have a very nice reference to draw on when I presented myself to the other historic landmark businesses, which worked for me very well. Be prepared for all kinds of hurdles and stopping points – they are there to make sure that only YOU can get through them and no one else can! WM: Being a jeweler is your second career. 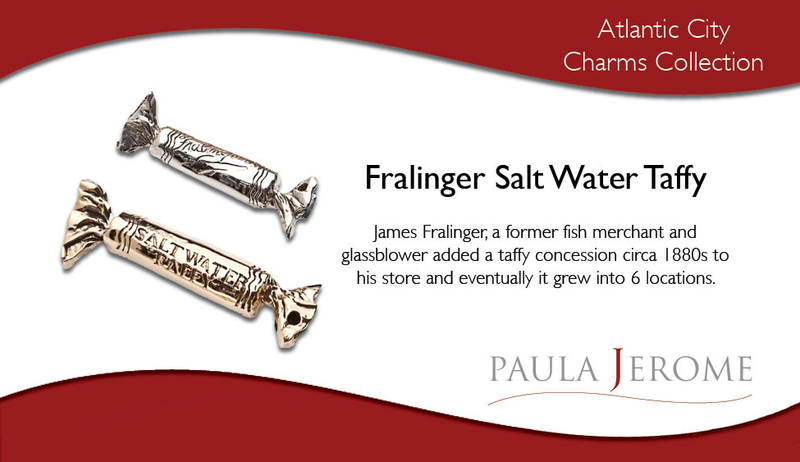 What were you doing before you were a jeweler? When did you realize you could make your passion your career? PJ: I’ve actually had two other careers. I was an RN with a Bachelor of Science in Nursing and worked as such for the first 10 years of my married life. After taking time off to bring up my two children, I became a ticket agent with Continental and Eastern Airlines, at Bader Field airport in Atlantic City. I liked that work so much that I opened my own travel agency. From the first moment I saw joy in a woman’s face when she wore my work, I realized that I could make my passion my career. I cannot explain what that does to me; however, I do know that it continues to ignite my passion to create. WM: As a child you often visited Atlantic City and recently moved back to the famous shore, do you think that the recent years of corporate investment, development and the national excitement about the new HBO series “Boardwalk Empire” will change the city that is so near and dear to your heart? Are you excited about the series? PJ: Atlantic City has always equated excitement for me. 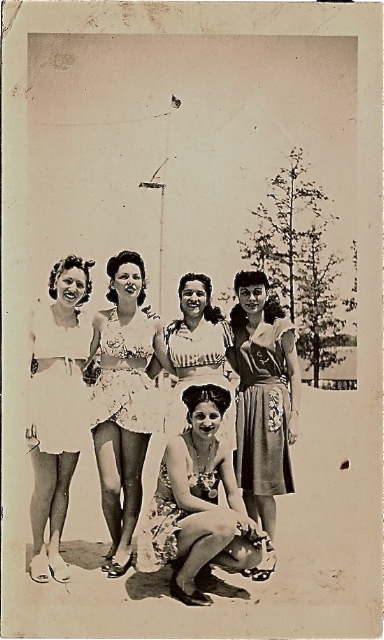 When I was a little girl taking summer weekend trips “down the shore,” I played on the beach, walked the boardwalk, saw the diving horse, visited Lucy the Elephant, ate James’ and Fralinger’s Salt Water Taffy, and took rides on the Rolling Chairs and Jitneys. I even stayed at the Hotel Dennis in its heyday. What an experience for a little girl! 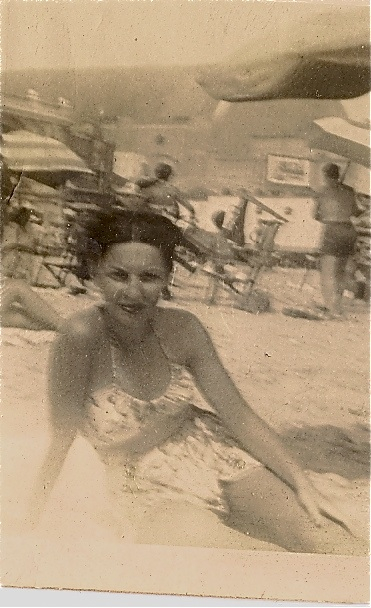 I will never forget the time my Grandmother decided to put on her best clothes and jewelry and take me for a weekend stay at the Hotel Dennis! Did you know it had “pool boys” back in the day? Who knew? In the first picture my Mom is standing second from left. My bathing beauty charm even has her in her two-piece bathing suit. Atlantic City has changed since my childhood, primarily due to the casinos. But with the casinos came the redevelopment and the renewed interest in Atlantic City as the “world’s playground”. I didn’t know about “Boardwalk Empire” until 2009. 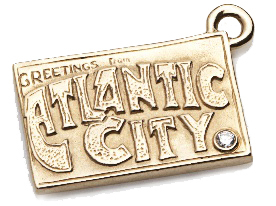 I had just finished making my charms and I must admit, hearing about Boardwalk Empire just reinforced for me that others loved Atlantic City as much as I do. I think that the HBO series will introduce many to view Atlantic City as a place of excitement and nostalgia, for those that already know Atlantic City as I do. WM: When you do feel powerful? WM: Where are you from? Where do you live? What is the most interesting place you’ve ever been to? PJ: I was born and raised in Philadelphia, PA. I currently live about five miles from Atlantic City in Galloway Township, NJ. The most interesting place I have ever been to is Italy. Since I am second generation Italian, all four of my grandparents came over from Italy to start a new life in America with their customs and foods, which were handed down to me by my parents. When I traveled to Italy, I immediately felt I was home. The people, the open air markets, the art, the history – all of this hit me along with the vibe of the people. Part of why I felt so at home there was because I found the customs and food were the same as I was used to in America! WM: What can the power of the Women’s Mafia make happen for you? PJ: With two of the most powerful words in the world, Women and Mafia, what CAN’T they make happen for me? Seriously, I am honored that the Women’s Mafia is highlighting my work and I am confident that it will speak to them and the networking will begin! WM: Lastly, please share with us, what is the wildest/bravest thing you’ve done? PJ: Starting Paula Jerome Designs, two years ago at the age of 59. To see and shop from all of Paula Jerome’s collections visit www.paulajerome.com or call (609) 652-0843.